Love is indeed a game. It is an unpredictable roller coaster where you’ll never know if you’re right-side up or upside-down. If your dating history is less than stellar and you keep making the same mistakes, talking to someone can help put you on the right path. Instead of experiencing another Groundhog Day kind of relationship, break out of the mold and find your perfect type. 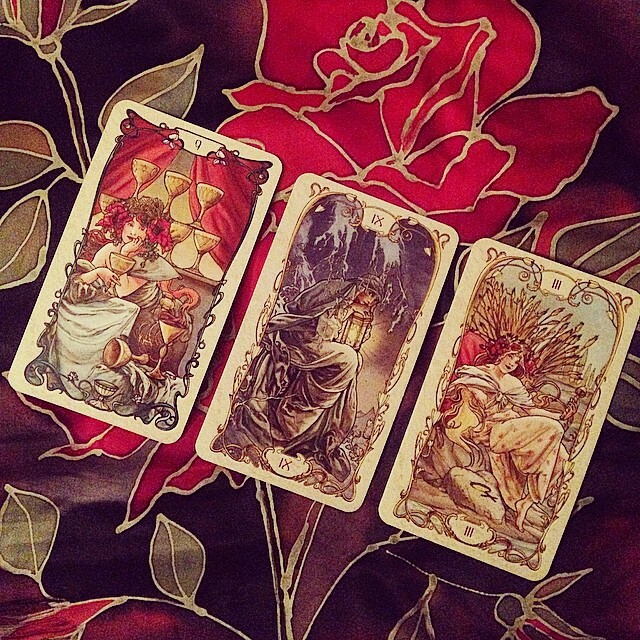 A love tarot reading is a great way to find out about your “type.” A good reading will help you figure out why you keep making the same mistakes in your relationships. Do you constantly go for men with commitment issues? Do you typically date women who don’t trust you? Many people make the same mistakes over and over again in their love lives, believing that they are always drawn to their type. Well, there’s no reason you should fall for a type of man or woman who hurts you, distrusts you, or doesn’t take you seriously. Understanding your type can help you branch out in the future. You might keep dating the same kind of person because of some of your own issues. An in-depth reading will bring those to the fore, making it easier to break out of your pattern. Talk to your psychic about why you’re attracted to men who can’t commit or very strong women. You may discover that you choose commitment-phobes because you’re actually afraid of commitment. If you choose clingy partners, partners who mismanage money, or people with anger management issues, you could subconsciously think these traits are the most you deserve—but that simply isn’t true. In speaking with a tarot reader, you can discover all sorts of interesting things about yourself. For instance, in your quest for the perfect mate, you may discover that all of your relationships end in disaster because you aren’t looking for love. It’s possible that you like having companionship, that being in a relationship is more important than the person you’re dating. Do you have underlying fears that interfere with your love life? If so, it’s such a good idea to get live psychic advice. This will give the psychic a chance to see how you react when you talk about certain things, such as an ex who hurt you or your dream partner. You might just uncover your own fear of commitment, a fear that you’re not good enough, or a misguided belief that you’ll never attract someone who will love you. Are your standards too high? Are they too low? If you’re unwilling to compromise to find the right mate or, conversely, so desperate for companionship that you’ll date anyone, your failures could lie in your standards. Find out if you’re actually sabotaging yourself. You don’t have to live a lonely life; you simply need to discover yourself. Do you make the same mistakes in your love life?